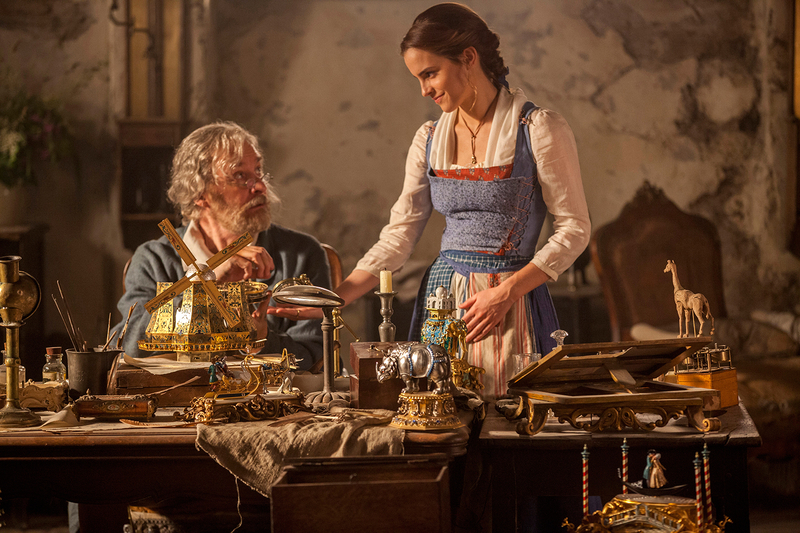 Emma Watson’s Belle Won’t Wear a Corset in Upcoming ‘Beauty and the Beast’ — Plus, Find Out Her Job! There’s a new princess in town! 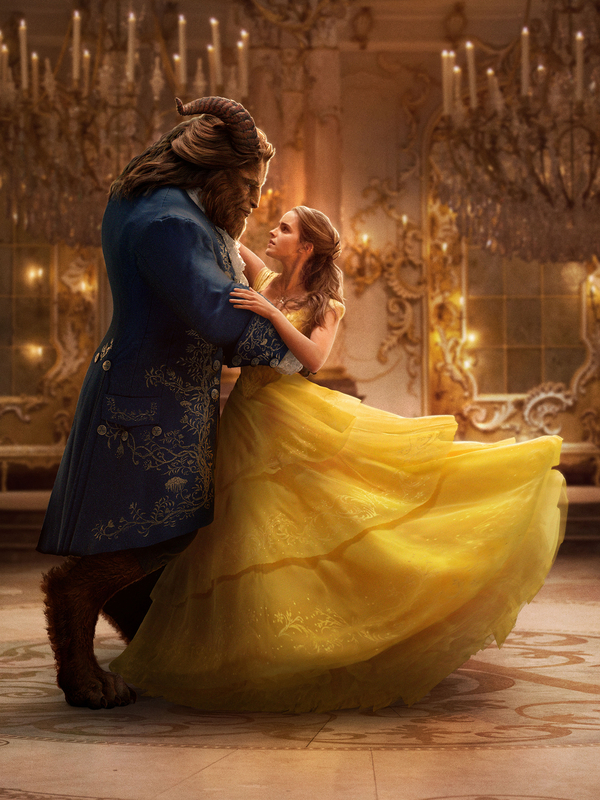 Emma Watson’s Belle in Disney’s upcoming live-action Beauty and the Beast is no damsel in distress. 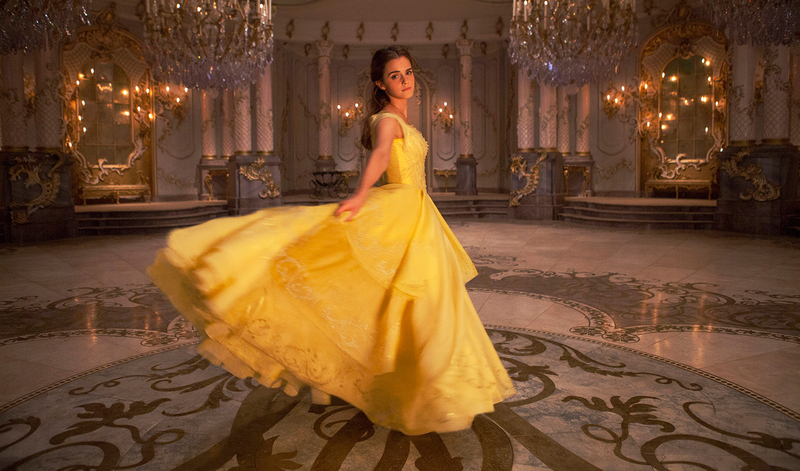 The actress shared with Entertainment Weekly that she’s added her own modern twist to the classic character, ditching the corset and making Belle an inventor. In addition to having an interesting job, Watson’s Belle won’t be constrained by a waist-cinching corset in the live action remake of the 1991 Disney animated classic.